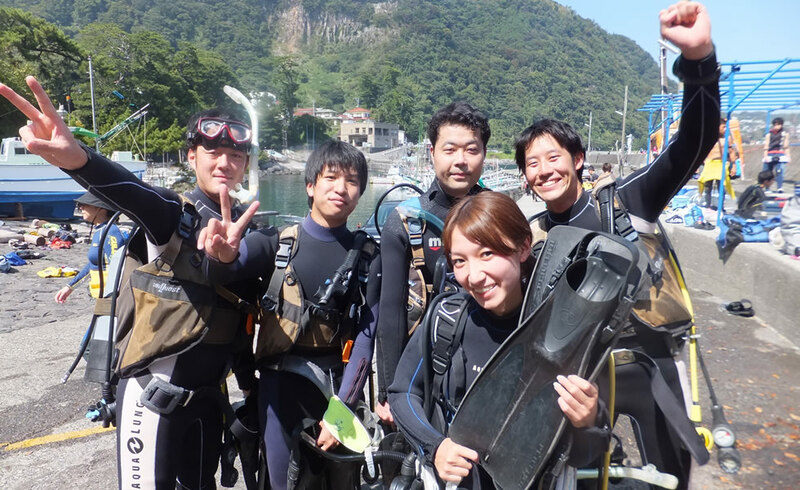 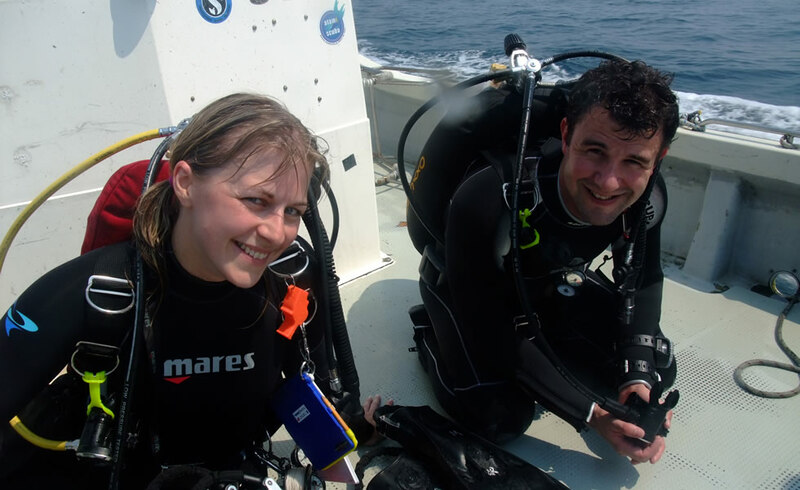 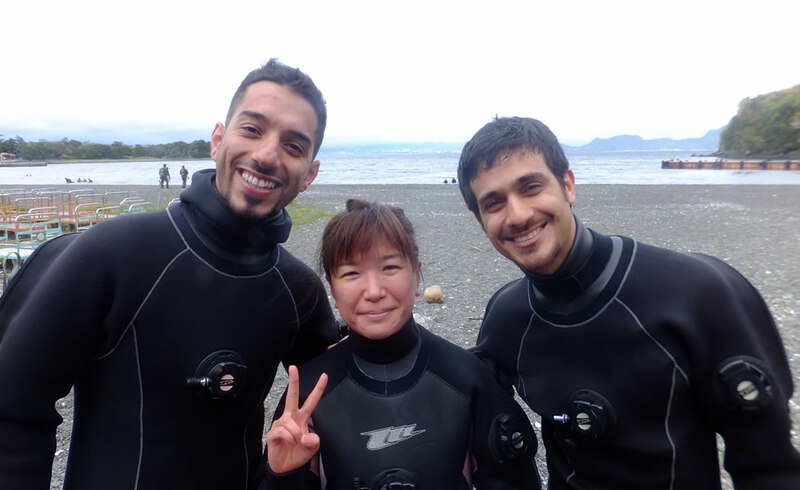 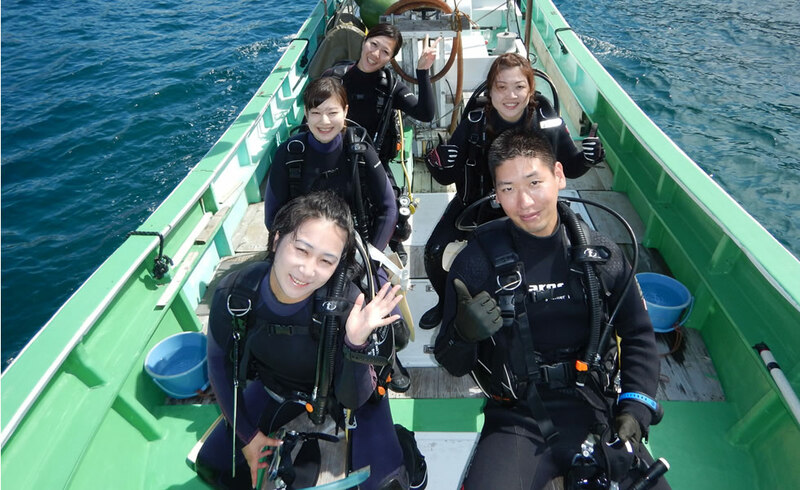 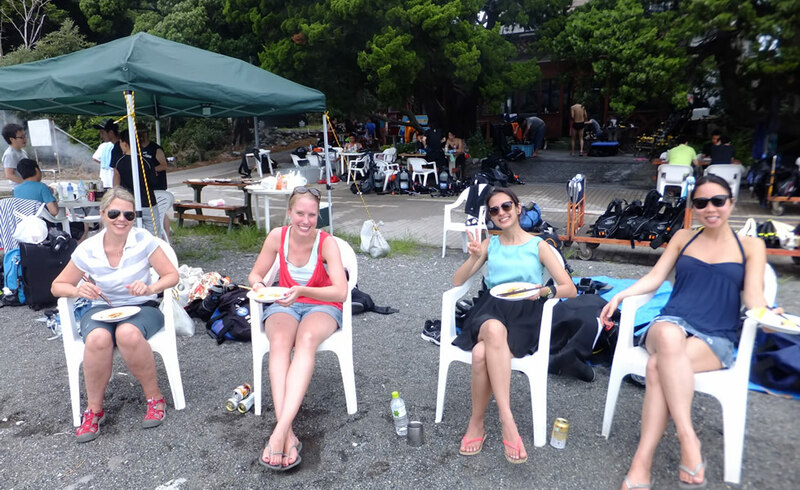 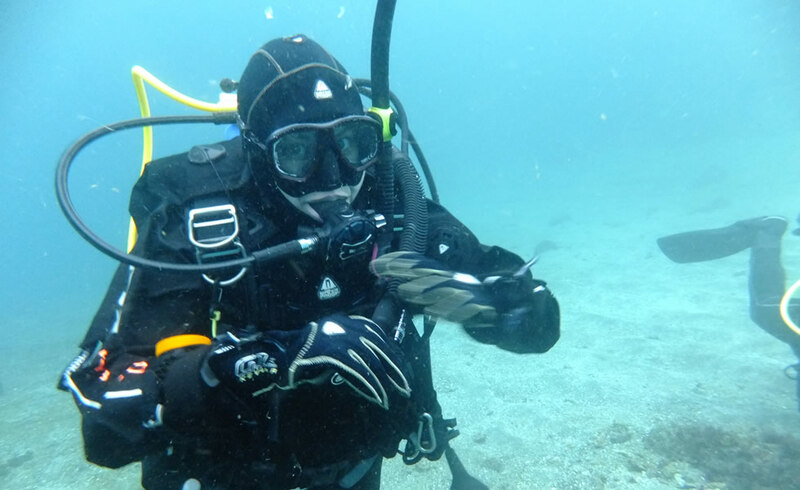 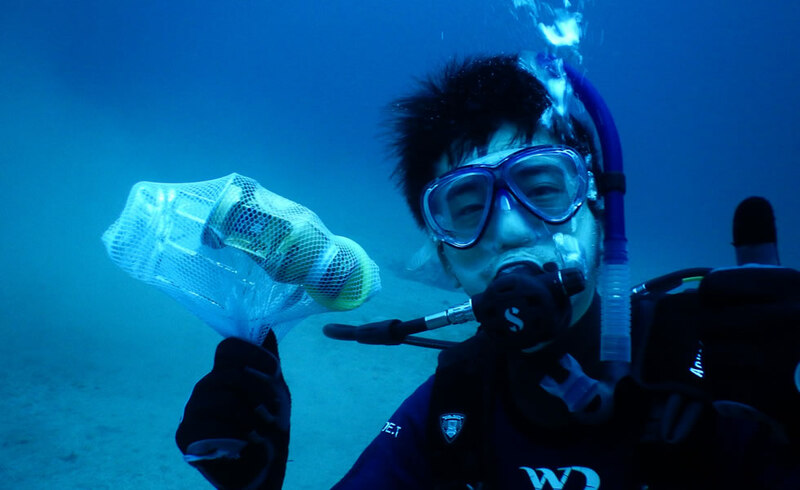 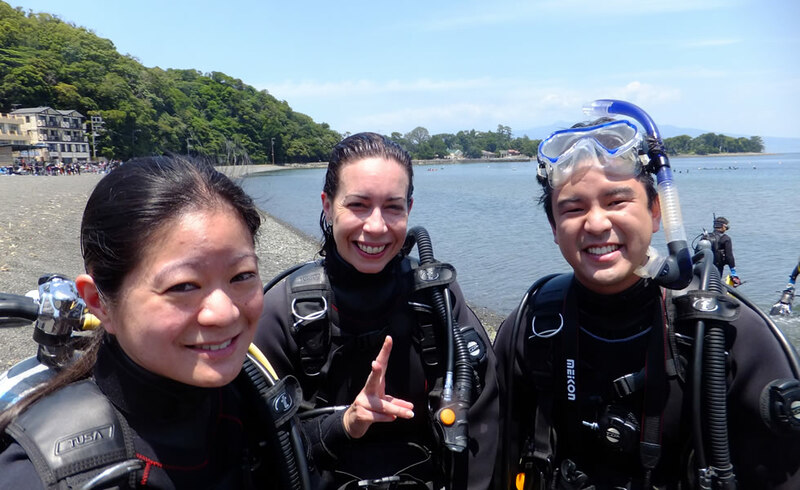 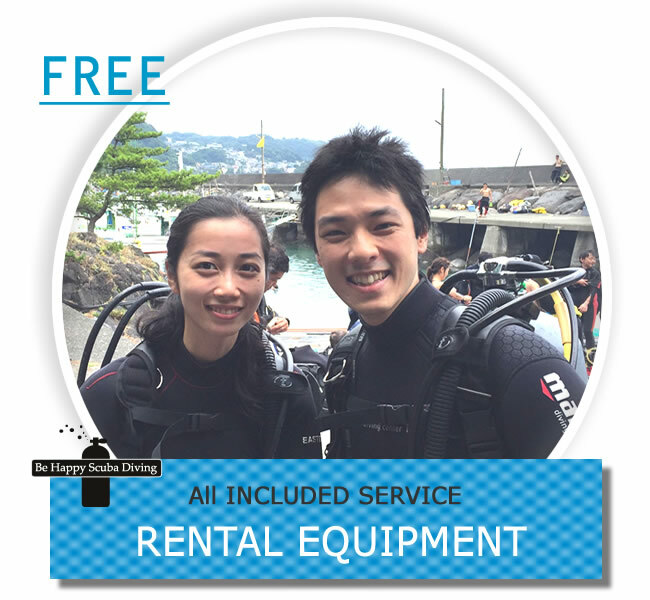 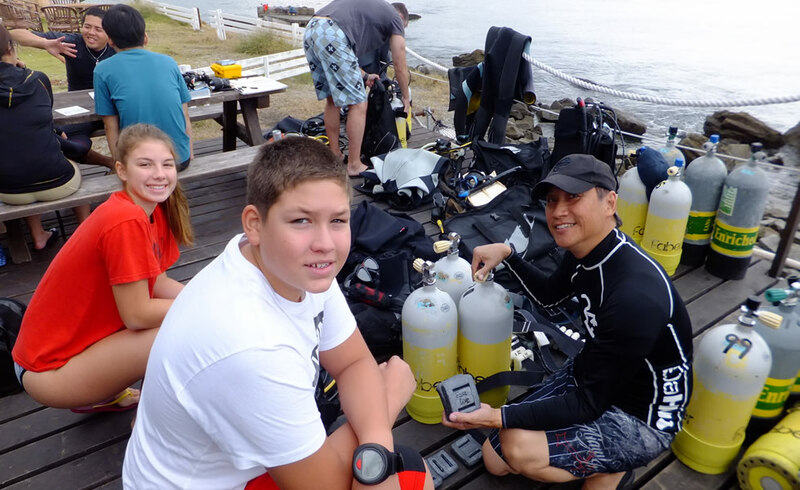 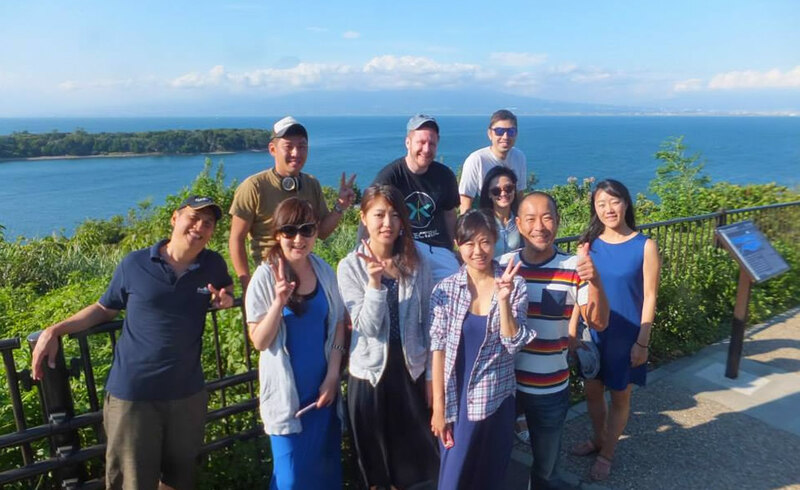 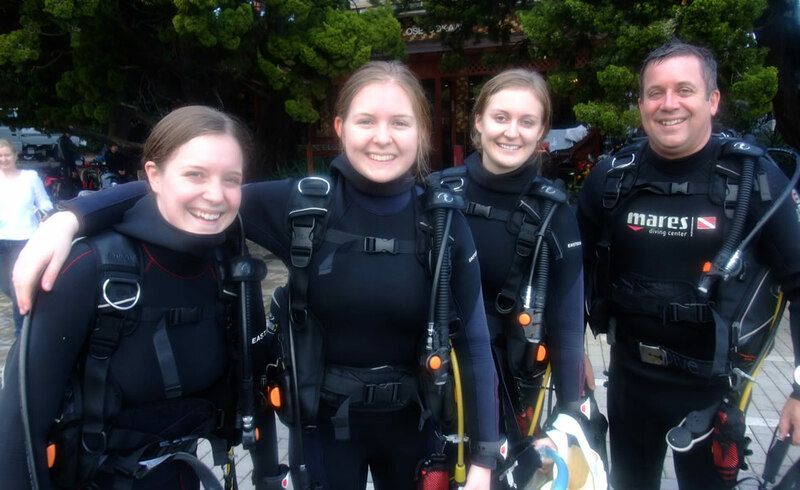 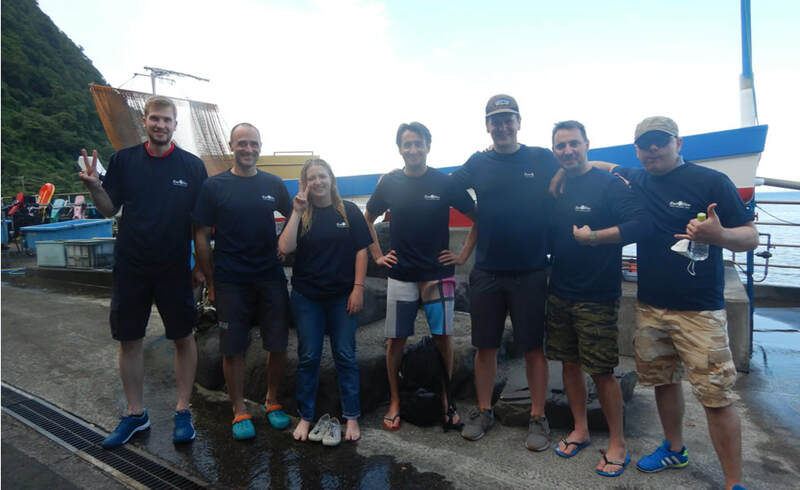 Open Water Diver course required rentals equipment are included. 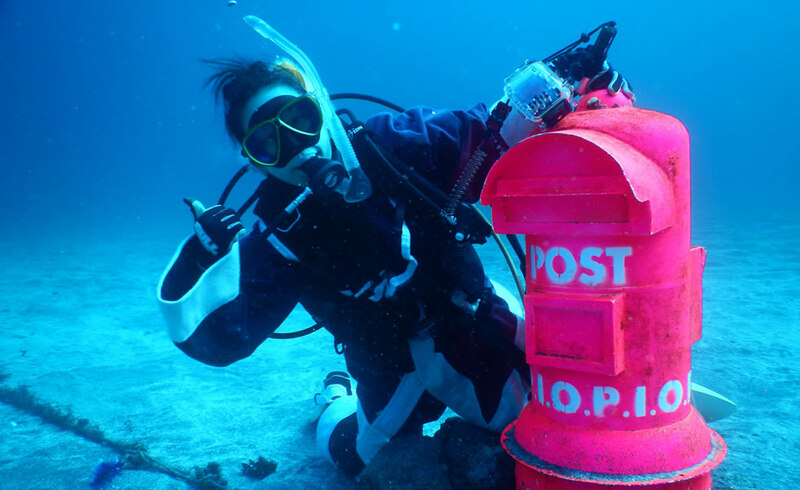 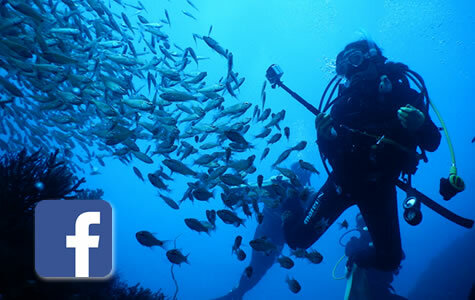 ALL YOUR PHOTOS AT THE BEST DIVING GUARANTRRD ! 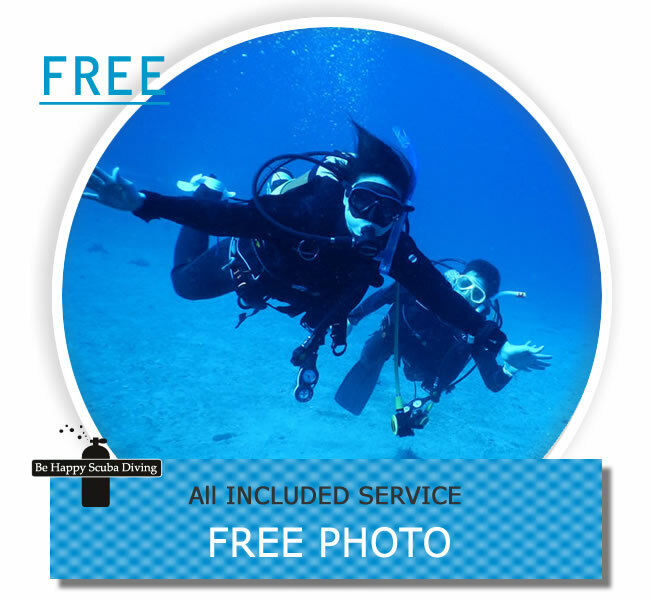 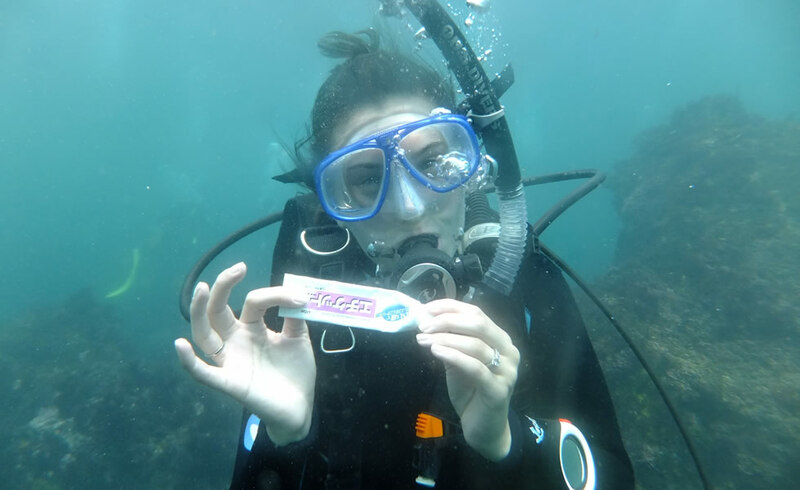 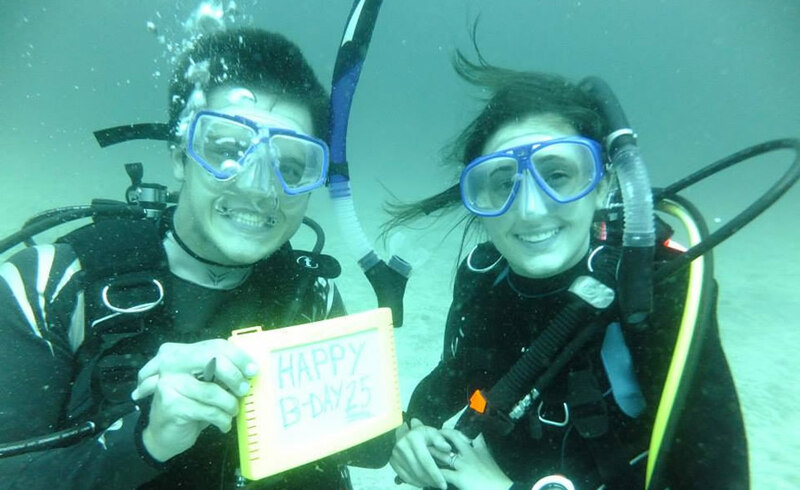 ​Free your Experience Photo Pass and capture the best underwater and any moment settings with all the photos you want . 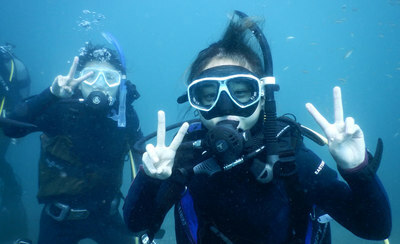 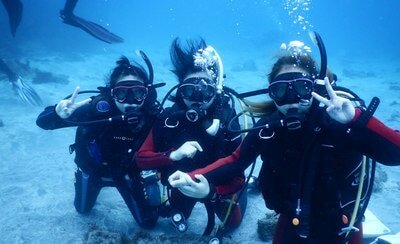 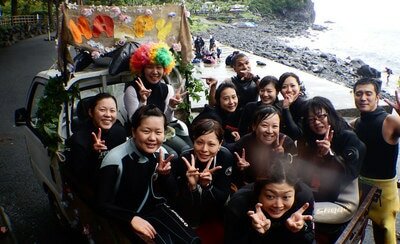 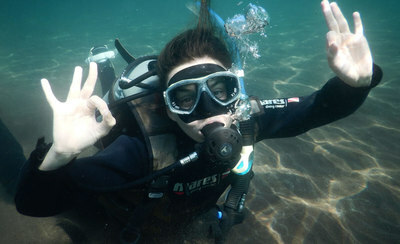 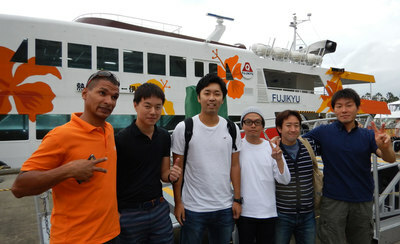 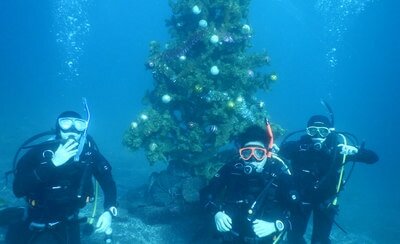 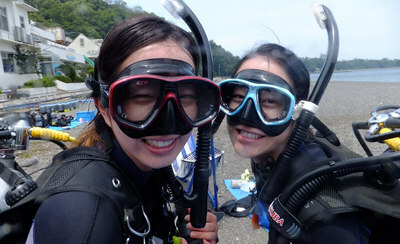 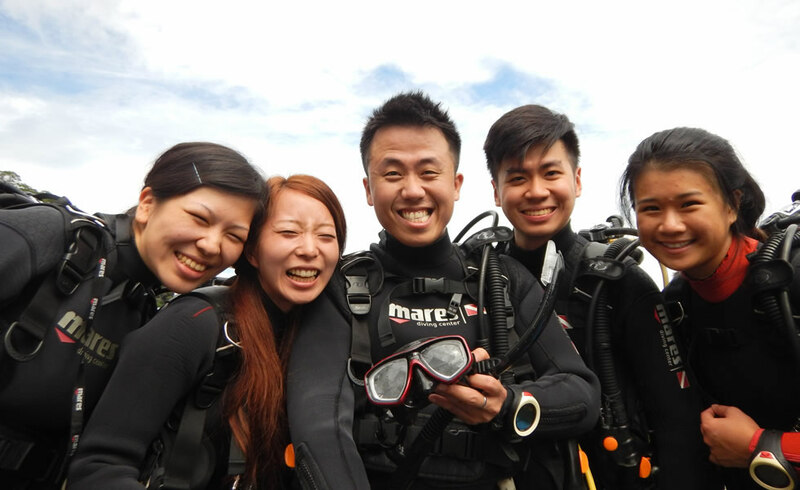 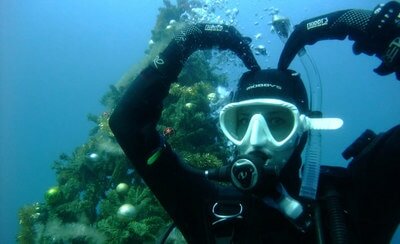 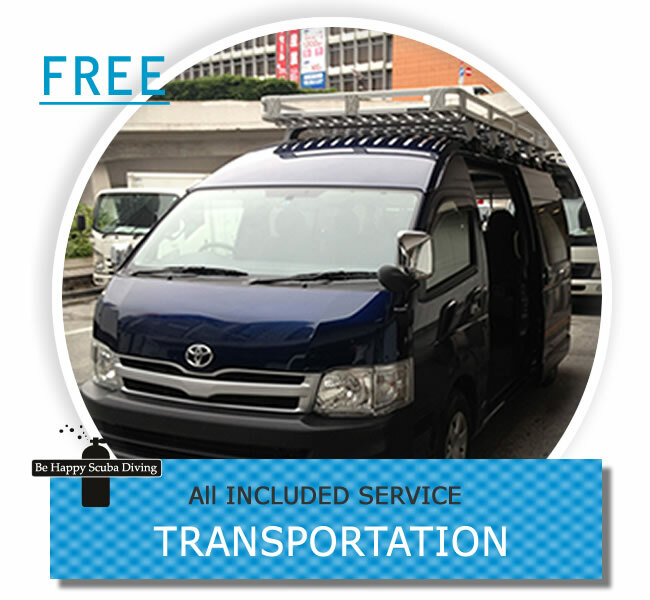 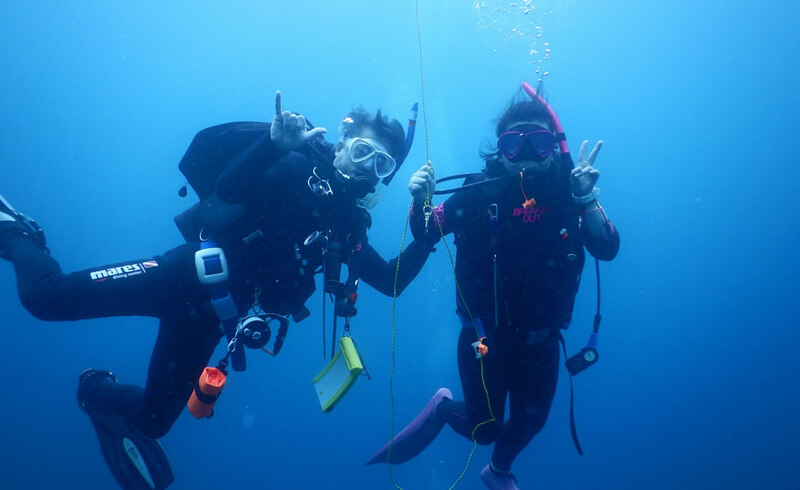 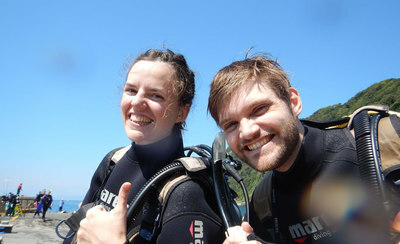 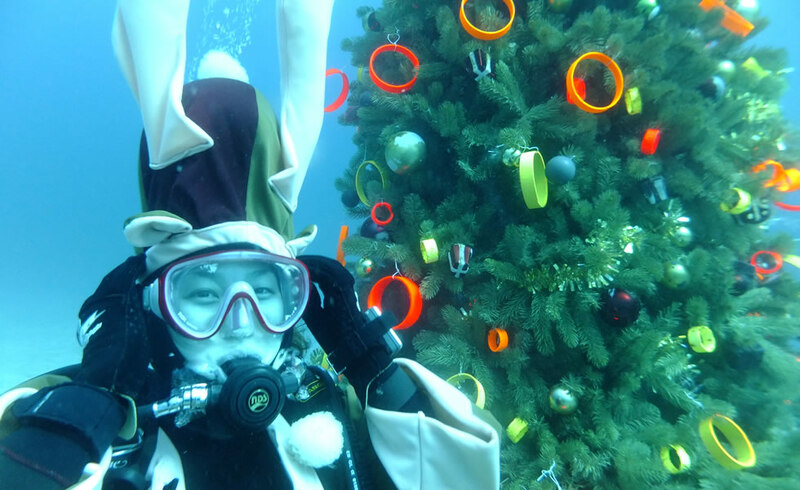 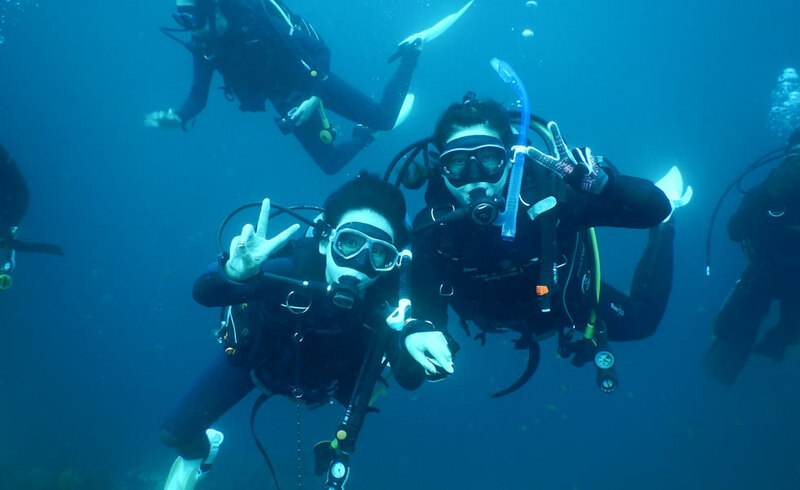 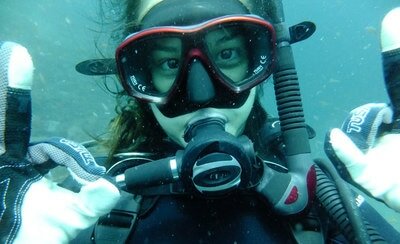 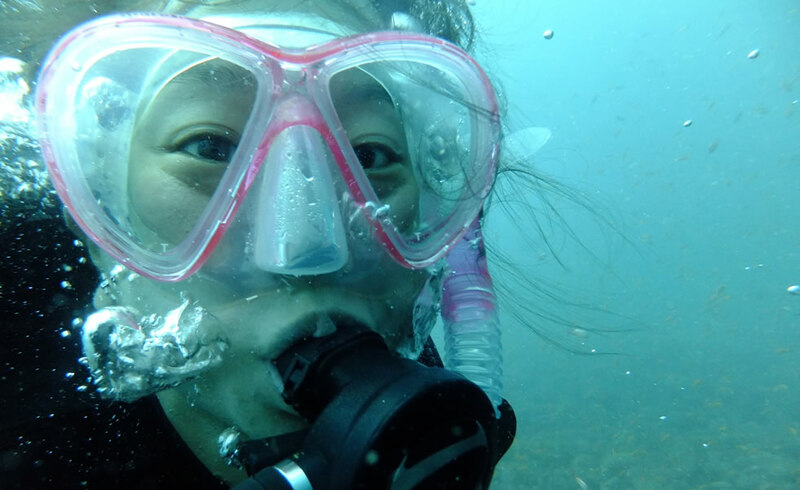 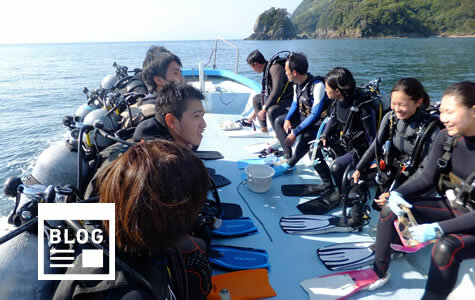 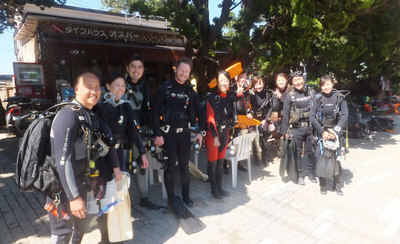 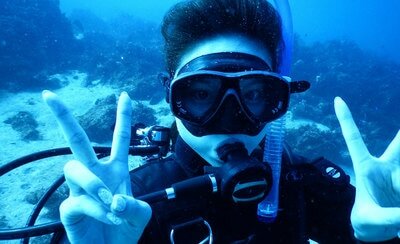 ​At the diving tour get Free photos Memorial Underwater diving .